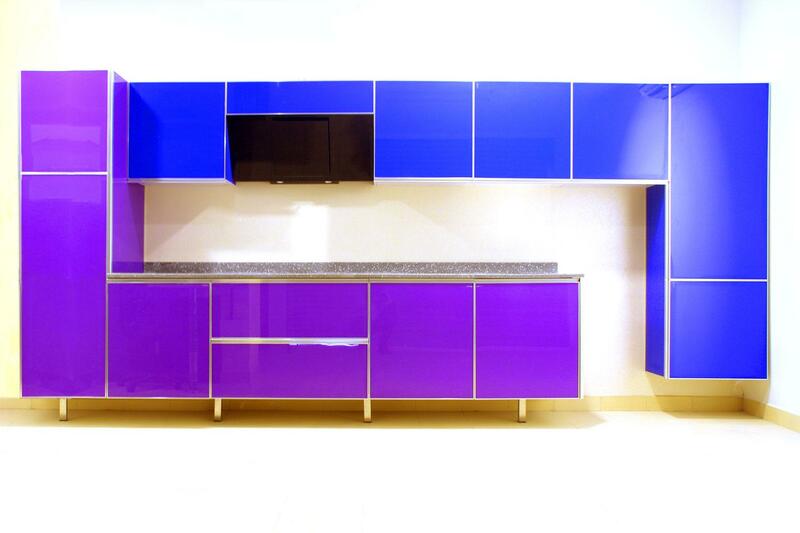 Welcome to the horizon of modern living with innovative kitchen designs from CUBE. 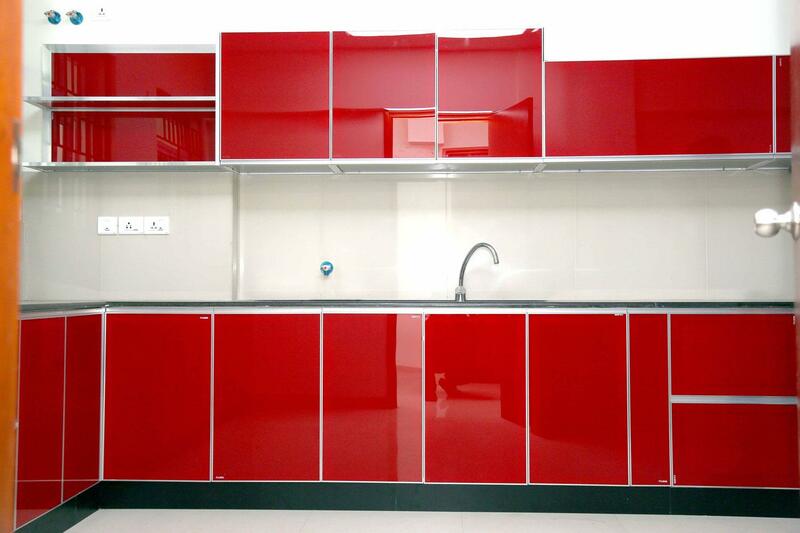 Cube modular kitchens are made with elegant design and passion to give a unique character to your kitchen. 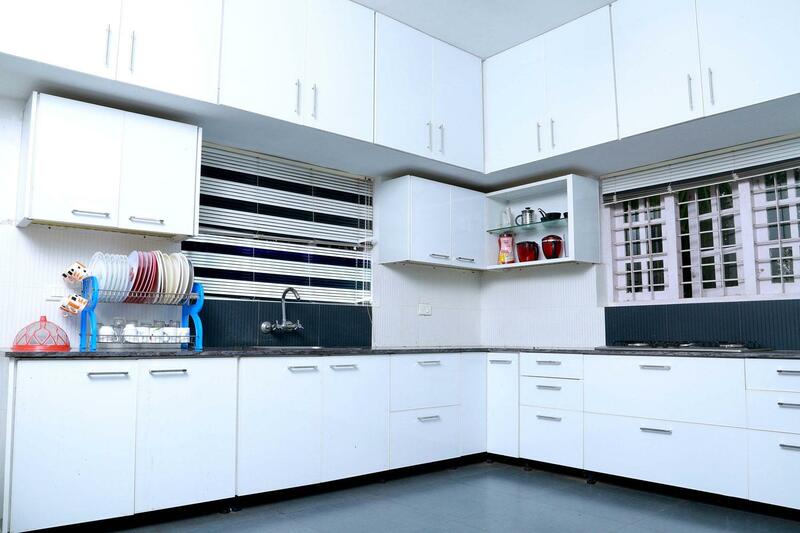 Move one step ahead with us and mark a new beginning. 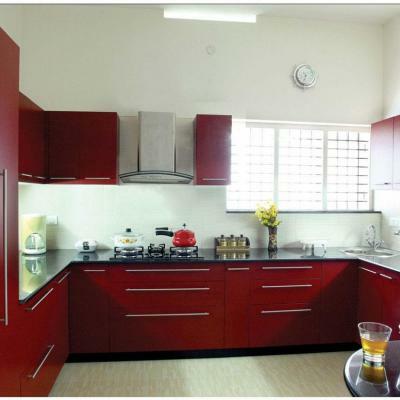 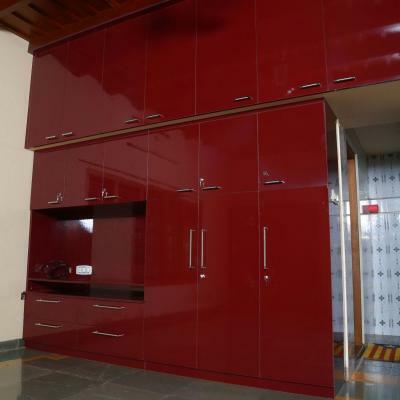 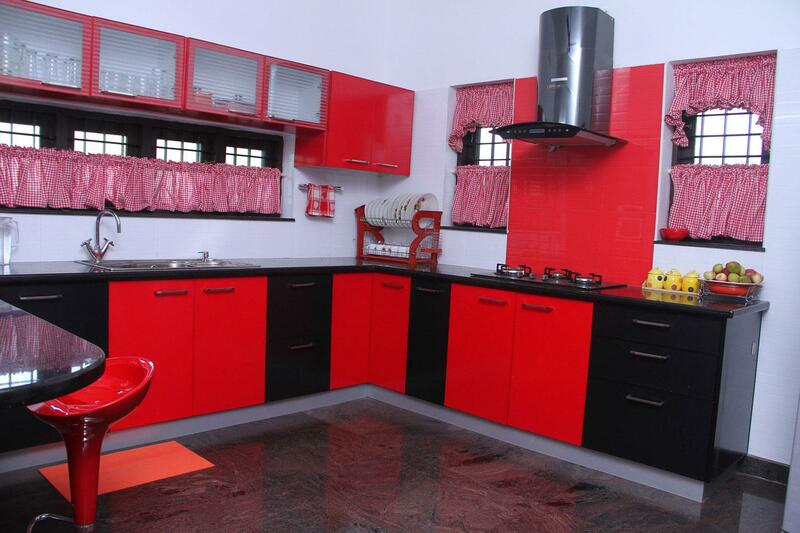 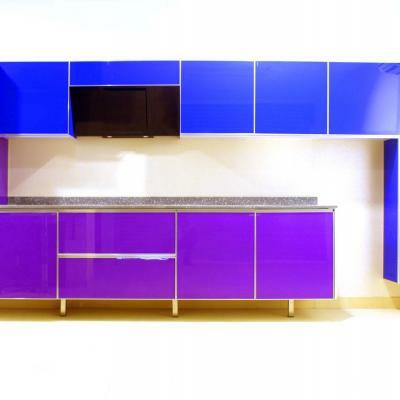 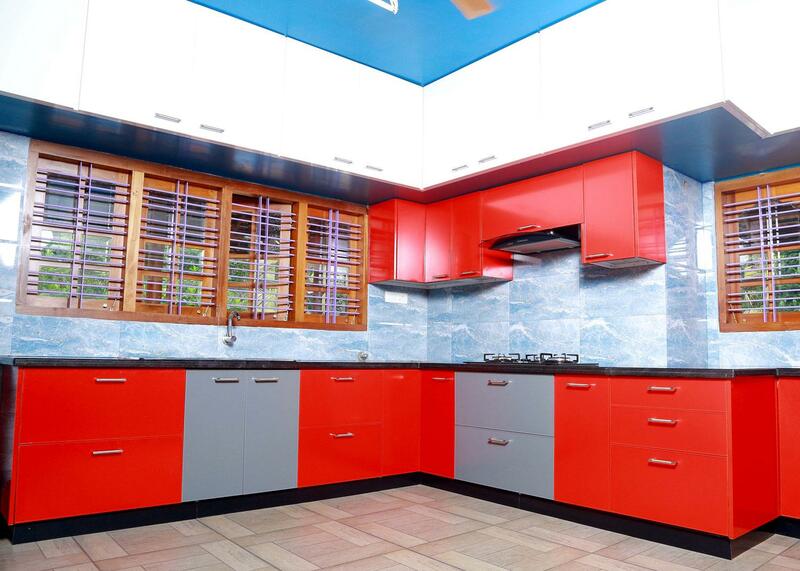 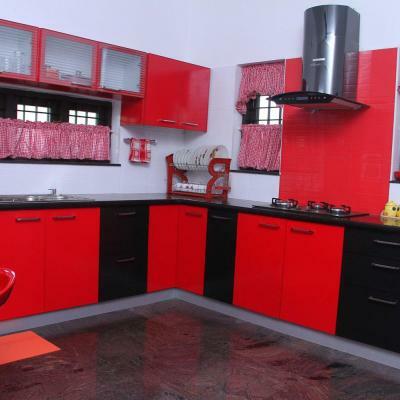 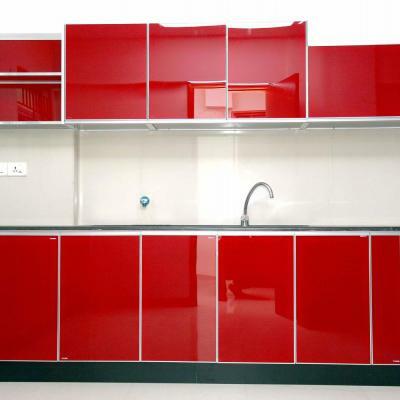 We pioneer the grand designs of modular kitchens in Kerala. 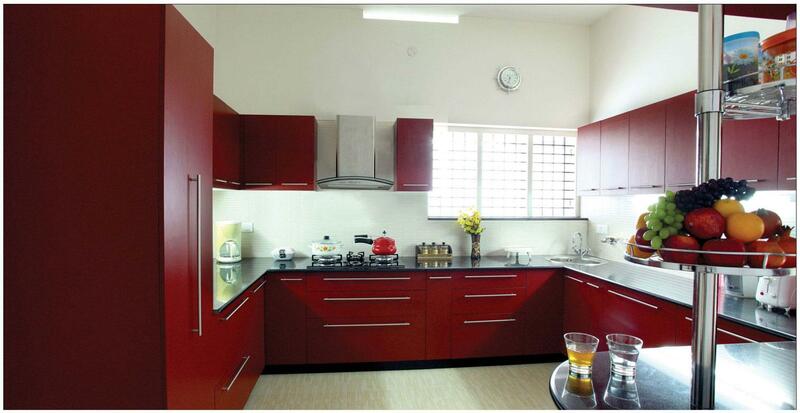 Blended with world class craftsmanship and technology every product is a masterpiece. 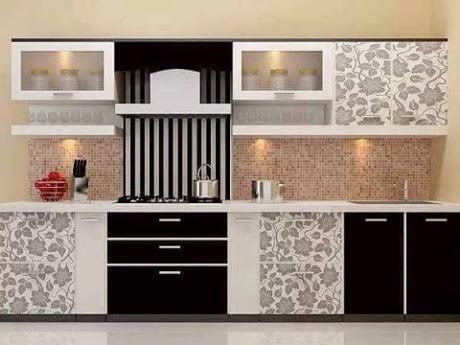 Choose from the finest collection of designs we have that match your style of living and make a statement of your self and your special taste in the place where you live. 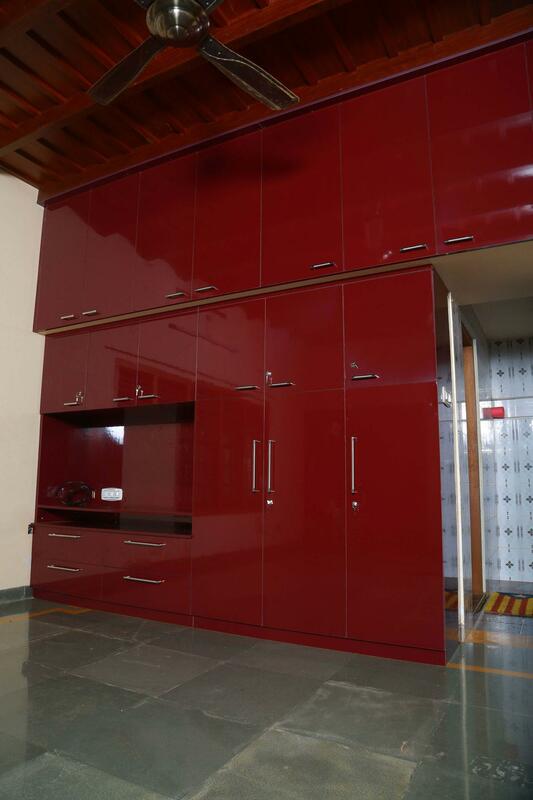 We choose the best materials and latest trends to match your lifestyle to its perfection. 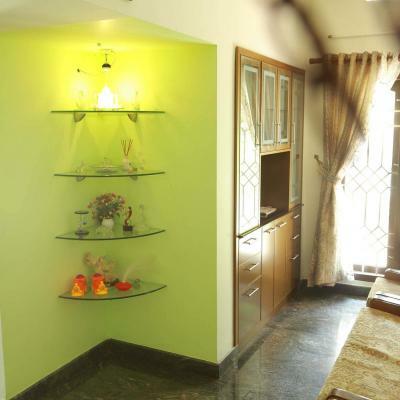 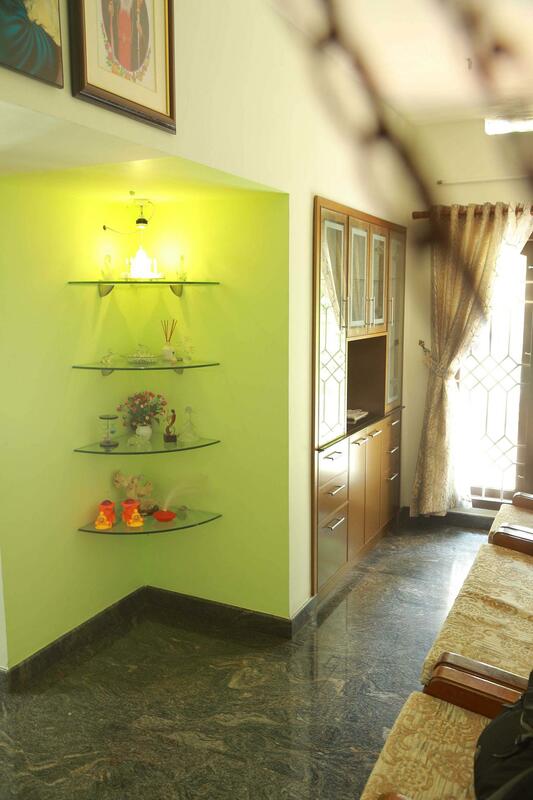 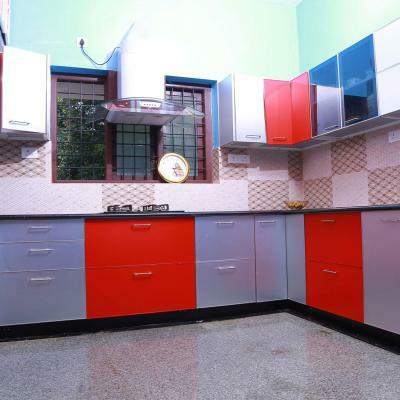 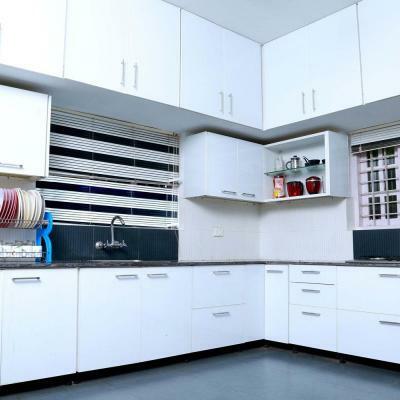 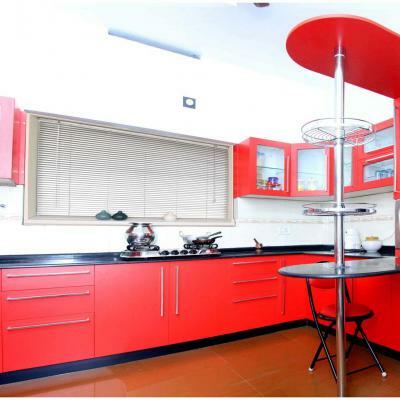 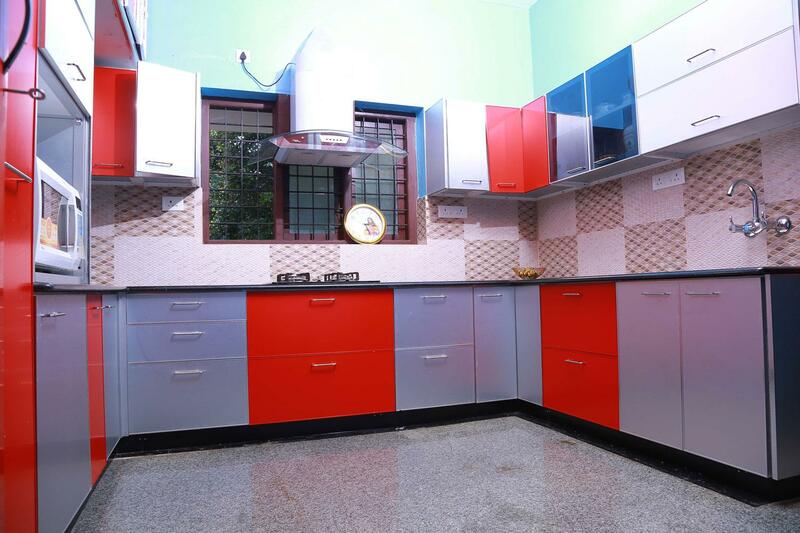 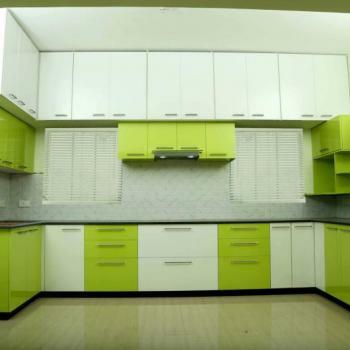 It also carries the reputation of simplicity, being the best user friendly and durable modular kitchen in the home town of Ernakulam. 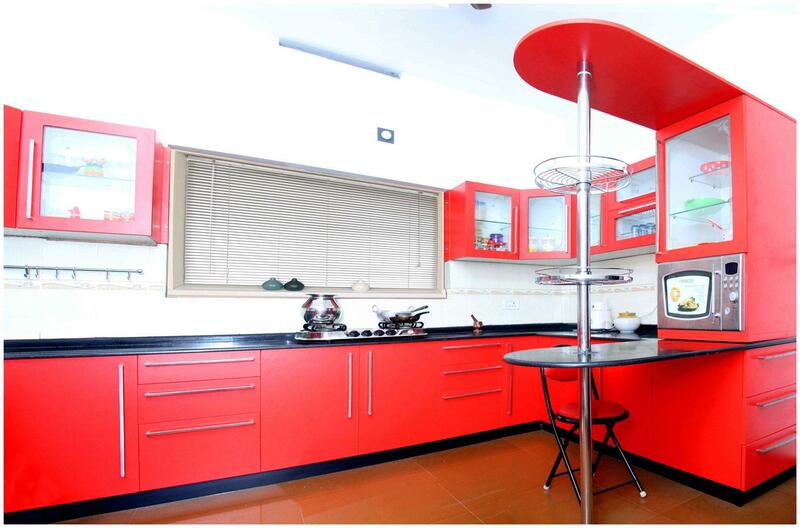 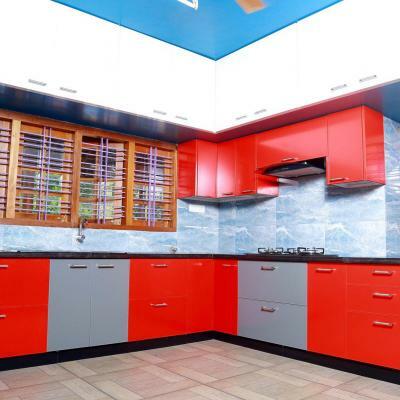 Make your time in kitchen more exiting and inviting to you and people around you.